That hair you once wore so proudly. . . have you given up hope of ever recovering it? Don’t give up, because now the most cutting-edge hair-growth technology is coming to your home. Introducing the Power Grow Comb by Velform. This breakthrough system has been proven to produce hair growth in a way never seen in the past. It’s so good it’s been proclaimed the latest advancement because it actually promotes the appearance of new hair follicles with new hair growth! The Power Grow Comb is powered by low-level light and laser therapy, so energy is delivered to the hair follicle, increasing circulation within your scalp. This causes a stimulation and revitalization of the individual dormant follicles and a general return of hair growth. 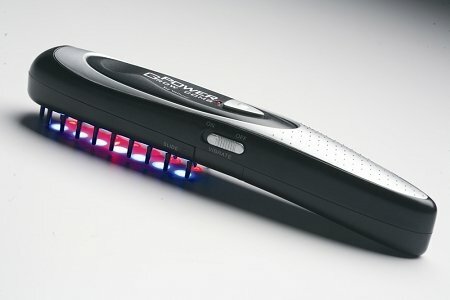 The Power Grow Comb is like a hair clinic in the palm of your hand. It’s a miniaturized but equally effective version of professional laser units that cost thousands of dollars. 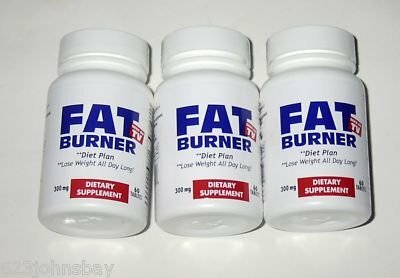 The technology was developed by NASA and results from studies in Japan, Finland, Western Europe and the United States have proven its effectiveness. The Power Grow Comb also features a vibration mode. This feels like a comfortable scalp massage and increases circulation and blood flow to help accelerate the hair-growth process. This technology has worked for thousands of people already and it will work for you. 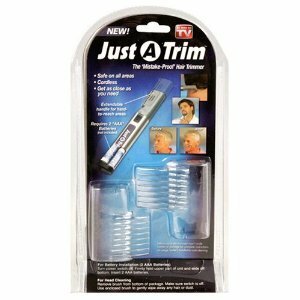 Use it 10 minutes a day like you would a normal comb or brush slowly on your head and you’re done. If you don’t have much hair to begin with, no problem. Just remove the brush attachment and it works just as well. Products similar to the Power Grow Comb have been selling for over $500 Hair treatments can run into the thousands $$$. But because of streamline manufacturing, this life-changing product is now available at an amazing low price. Click here to download the clinical study of the Velform Power Grow Comb.